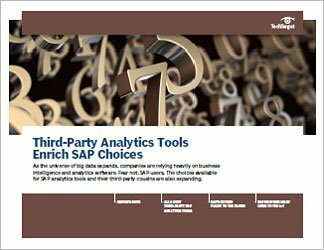 More companies say that making their ERP data accessible from mobile devices is a top priority, and the SAP mobility push is providing the tools to make that happen. 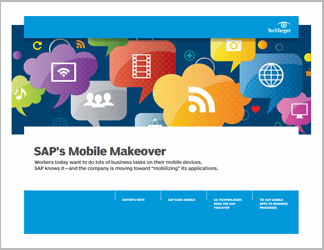 Central to SAP mobility are Fiori applications. 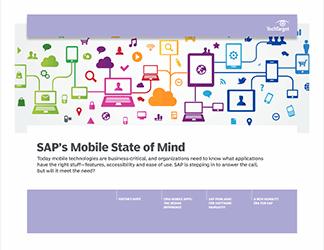 While the name is a bit mythical, SAP's mobility package serves a practical function: It provides customers with a way to access all the applications they need on their mobile devices. 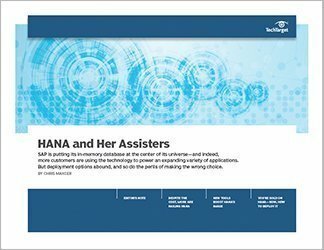 In this handbook, freelance journalist Linda Rosencrance explains SAP's mobile strategy and the tools that make it possible. SearchSAP executive editor David Essex looks at one company using Fiori applications and the SAP Mobile Platform. And freelancer Chris Maxcer explains the importance of business processes to going mobile.